Breaking the hologram projector now retains the code inside the item, like shulker boxes. Fixed the rotate command so it now works with translate. 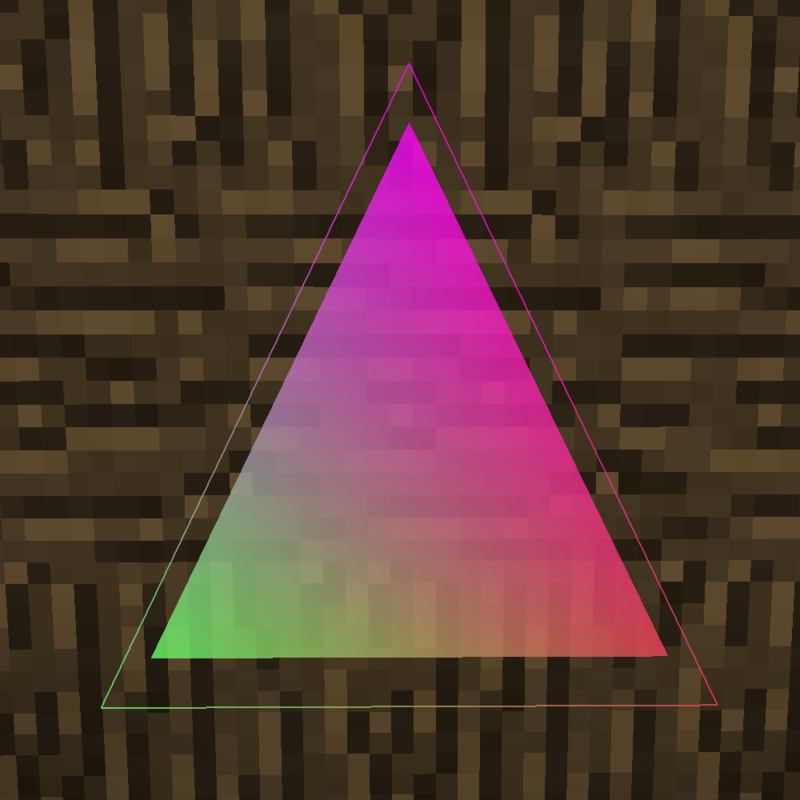 Added a couple helper commands that draw a single quad or triangle so you don't have to list out the vertex commands each time. Changed the text on a couple error messages.